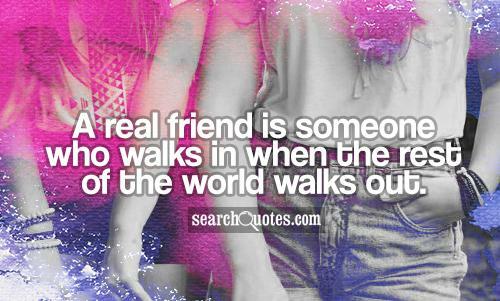 In celebration of Facebook turning 12 with "Friends Day" here's a list of friendship quotes. 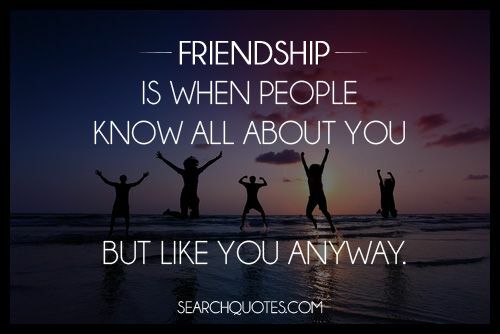 Friendship is when people know all about you but they like you anyway. 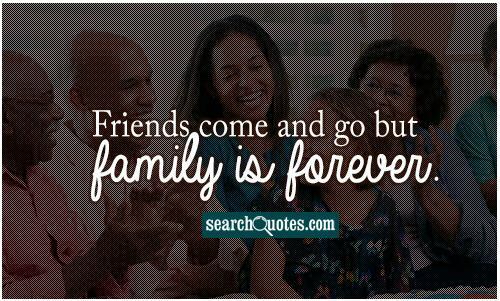 A few thoughts on friendship. 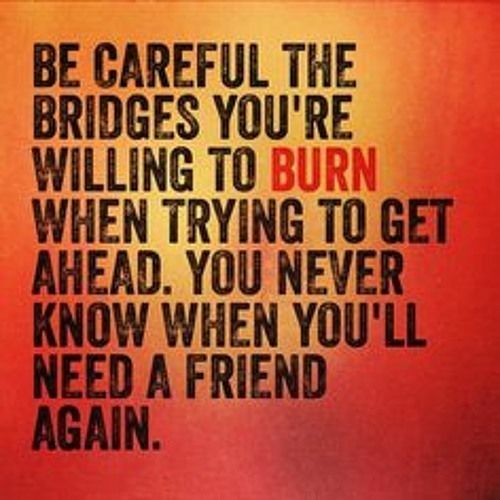 Be careful the bridges you're willing to burn when trying to get ahead. You never know when you'll need a friend again. Not everyone is for you that you may think, and not everyone is against you in the same way. Living a full life means that you are willing to give people a chance to enrich your life, while also being willing to do the same in theirs. 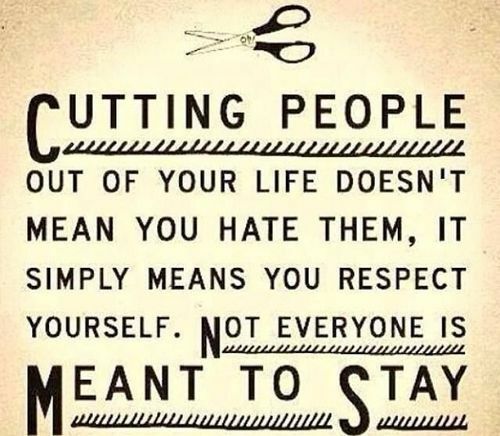 Cutting people out of your life doesn't mean you hate them, it simply means you respect yourself. Not everyone is meant to stay. The more that you grow and find yourself the more that you'll realize, certain people just don't make sense for your life.